Chapel Down is located in the beautiful Kent countryside, close to the picturesque market town of Tenterden, and is open to visitors throughout the year. 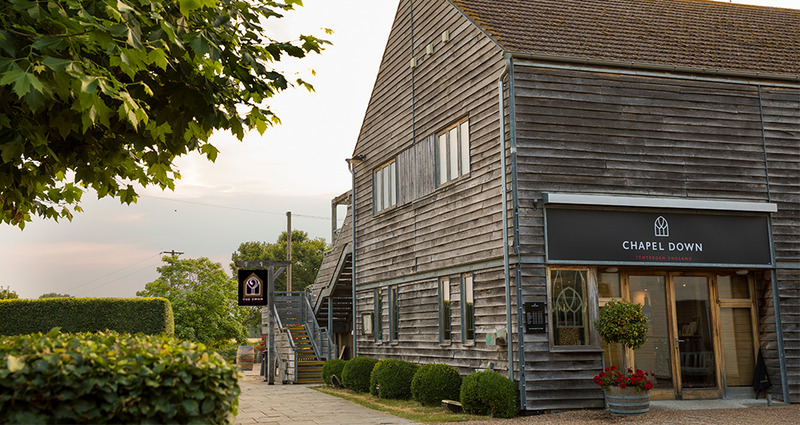 Set amongst 22 acres of vineyards, recognised as an 'Area of Outstanding Natural Beauty', the Chapel Down winery has excellent facilities for visitors including a high quality restaurant and a shop stocking a variety of local produce. 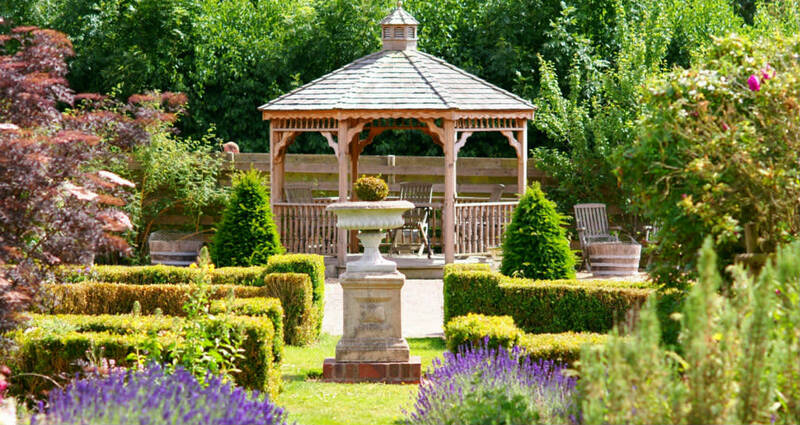 Visitors are also welcome to explore the grounds, our beautiful herb garden and complimentary vineyard walks. We are open to the public every day from 10.00am until 5.00pm. 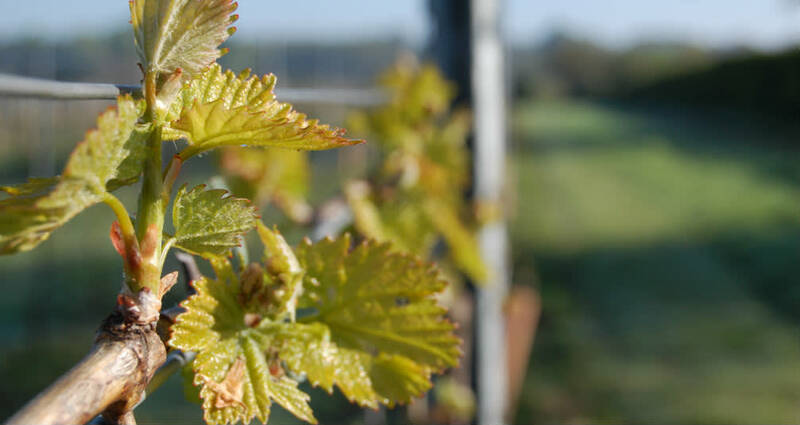 At Chapel Down, we own vineyards across Kent where we believe the finest overall conditions for grape growing exists in England. However, we also source our fruit from a wider geographic area – from Essex to Hampshire - to ensure we maintain consistency and that the risks of crop failure through frost and climate are reduced. Our Winery Store stocks the full range of Chapel Down wines, including some ‘cellar door’ exclusives, all of which are available to sample in store. It also stocks our range of Curious beers and cider together with a comprehensive range of high quality English produce from carefully selected suppliers. Whether you are visiting with family or as a larger group, we can provide a perfect day out. We offer a number of visitor experiences, from guided tours and wine tastings, to packages that include a three course lunch. We also have a number of gift experiences or we can create a bespoke gift package just for you. 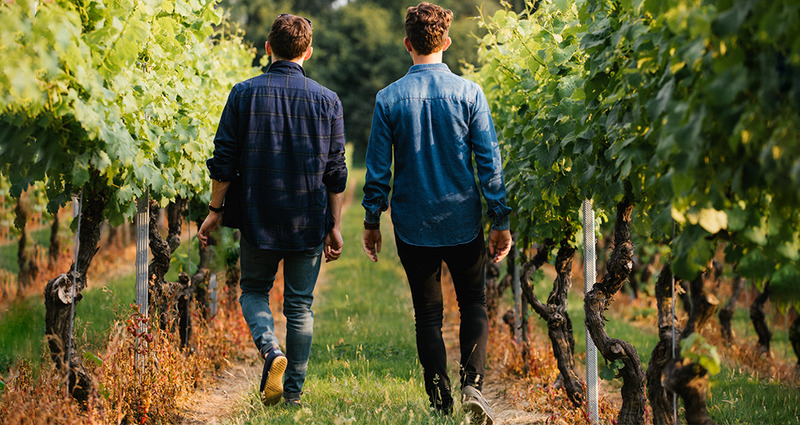 Guided tours run throughout the year and include a visit to the Chapel Down vineyards and winery, followed by a tutored tasting of our award-winning range of sparkling and still wines. Each tour takes approximately 1hr 45mins. Call us on 01580 766111 for further information. Booking in advance is recommended, you can now book online. Our two AA Rosette and Michelin Bib Gourmand restaurant specialising in modern British cuisine and locally sourced seasonable produce. 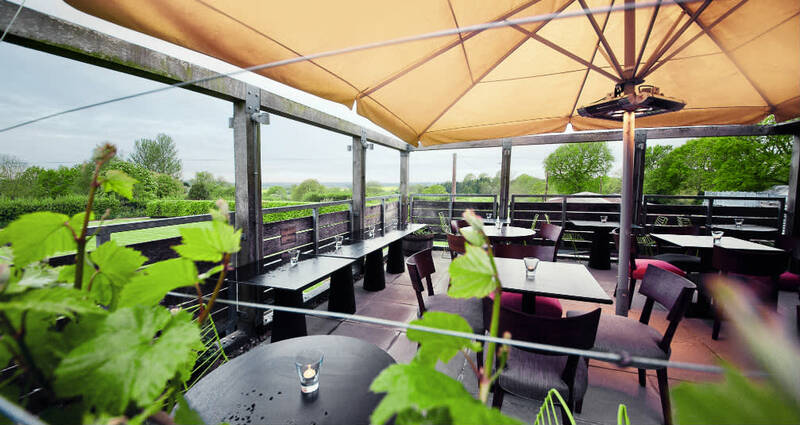 The 80-cover restaurant boasts a private dining Chef’s Table and outdoor terrace with spectacular views across the county which is a perfect setting to enjoy drinks before or after your meal. “Oeno-tourism is even acquiring a new air of glamour in the UK, thanks in part to Kent winery Chapel Down, which recently unveiled a new tasting room and private dining space with a bespoke bar." “Chapel Down offers an enjoyable way to familiarise yourself with the best of British. If you're simply after a pleasant stroll, pick up a map at the shop which details a number of trails that criss-cross the 68-acre estate. To peep into the more technical aspects of the process, from harvesting to bottling, take a guided tour.